The SIP Awards would not be possible without our dedicated partners. 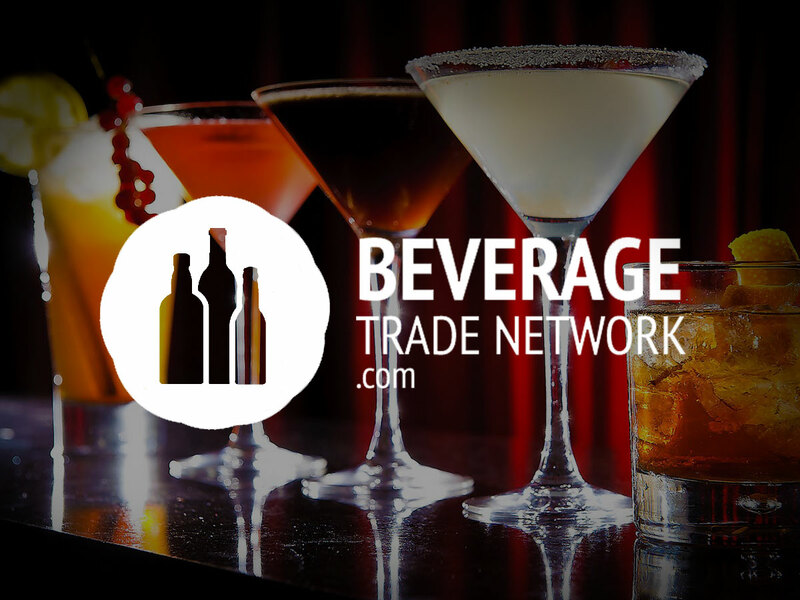 Beverage Trade Network (BTN) was founded as a response to the underlying challenges that face beverage industry professionals on a daily basis. With our integrated set of tools and services for wineries, breweries, distilleries and brand owners, our members can easily attract and engage with potential business partners from around the world. 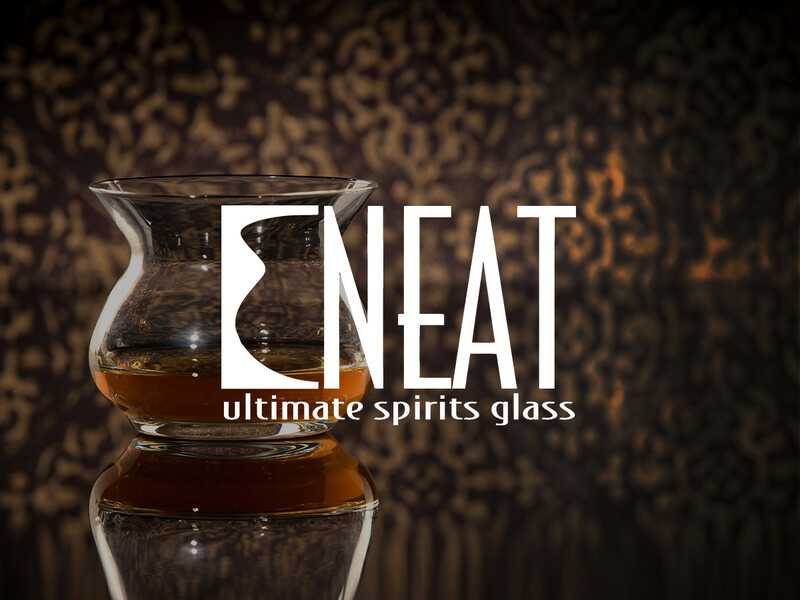 The NEAT glass is scientifically engineered to elevate a spirit’s taste and aroma. Delivering consistent and enhanced tasting experiences since 2003, the NEAT glass is the vessel of choice for spirit competitions around the world. 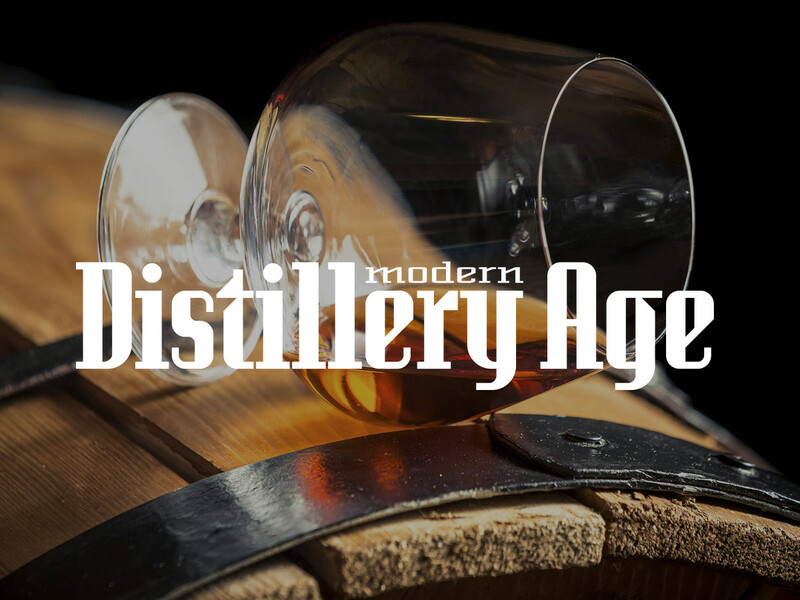 Modern Distillery Age is a weekly e-newsletter for all those involved in the U.S. spirits business — craft, macro, importers, distributors, sales/marketing/PR people, equipment suppliers and all others. We report breaking news in the spirits business and new products. We are looking forward to our collaboration with The SIP Awards. 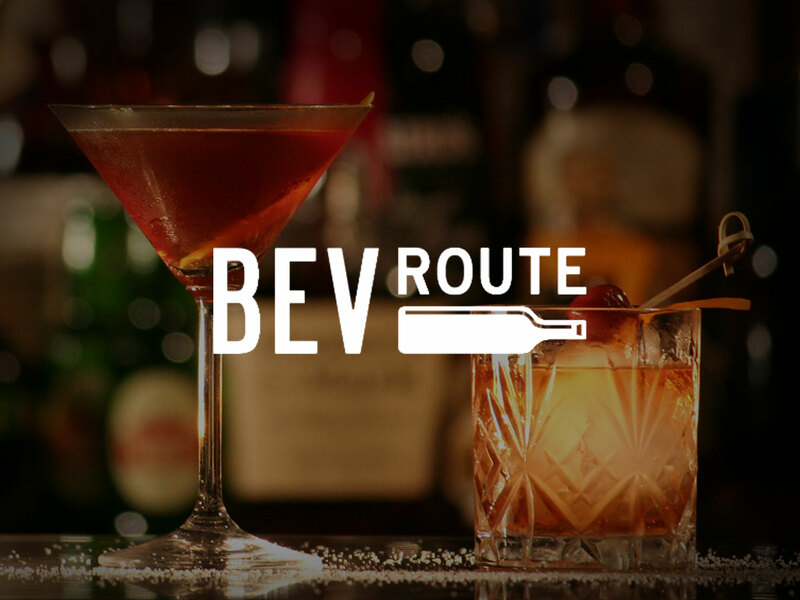 BevRoute is the USA's only magazine dedicated to Importers and Distributors in the adult beverage industry. BevRoute’s goal is to empower distributors and importers to grow their business. 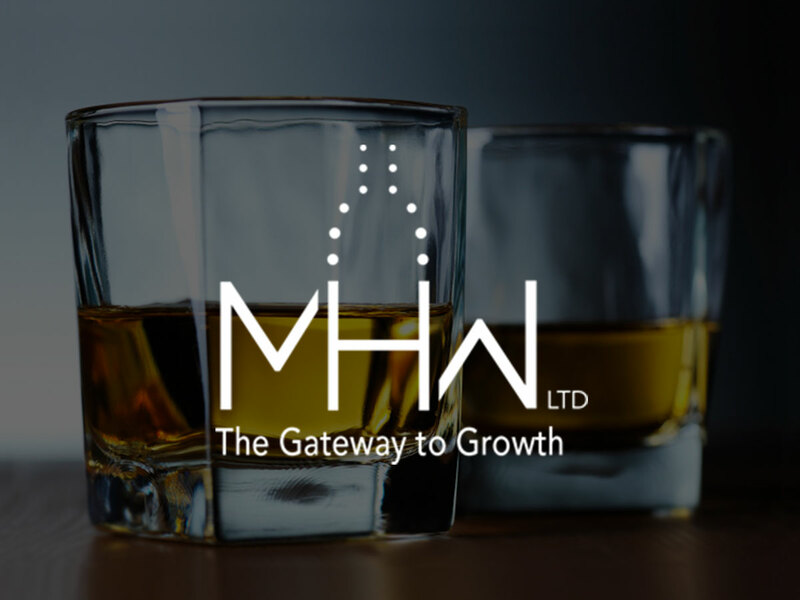 MHW is the leading service provider in the beverage alcohol industry assisting suppliers with a national platform, coupled with an unmatched suite of back office services to help grow your business. Discover why reason why top global brands and new entries put their trust in MHW! 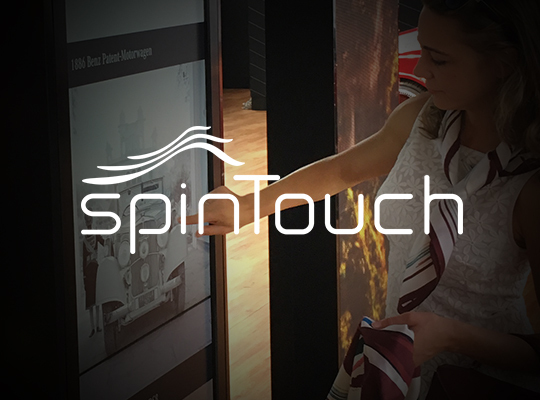 spinTouch provides the most futuristic interactive concepts in the world. They believe the best marketing is creating a way for consumers to discover and have fun with your brand through hands-on interaction. Being pioneers themselves, spinTouch is proud to support The SIP Awards for their innovative spirit competition. 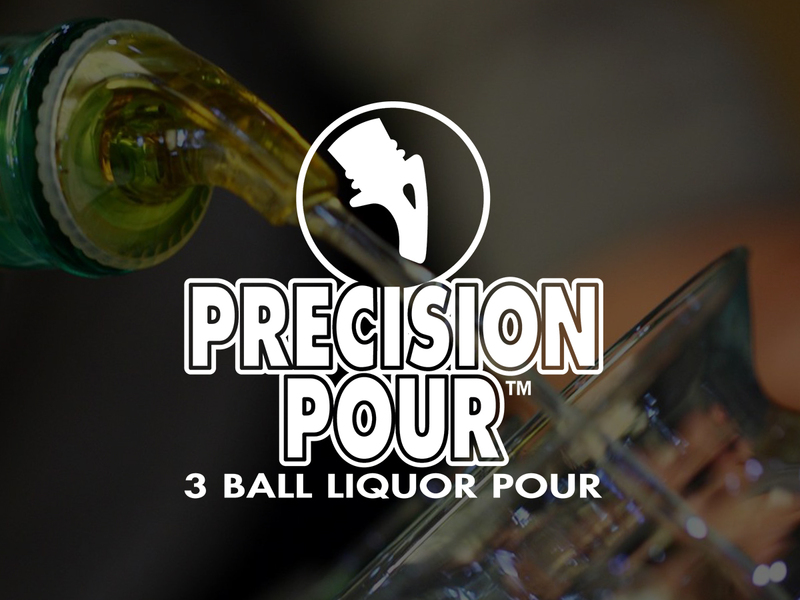 Since 1996 Precision Pours has been providing bartenders all over the world with the most accurate and durable measured pourer available. With a Precision 3ball Liquor Pourer on the bottle, guests’ favorite beverages will have the same great taste every time.